Yup. That’s right. 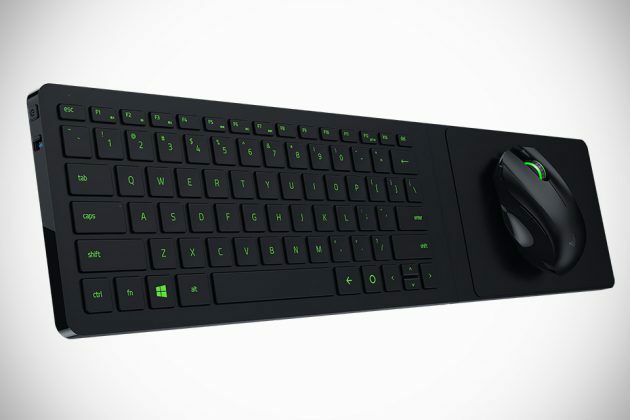 Razer has just made couch gaming an official thing with the Razer Turret Living Room Gaming Mouse and Lapboard and yes, it is calling it ‘lapboard’, which means the keyboard will be as comfy on your laps as it is on a table. 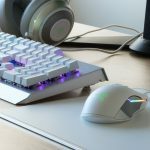 The Turret is, as the company described, “a mouse and integrated keyboard and mouse surface” that aims to put gaming peripherals on your laps and it does have a couple of tricks up its sleeve to ensure it make good on its promises. 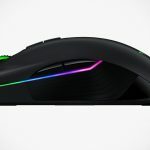 The Razer Turret Living Room Gaming Mouse and Lapboard is composed of an anti-ghosting, gaming-grade chiclet keyboard with an integrated magnetic mouse pad to keep the mouse from making the run and it comes with a companion mouse, boasting 3,500 DPI sensor. 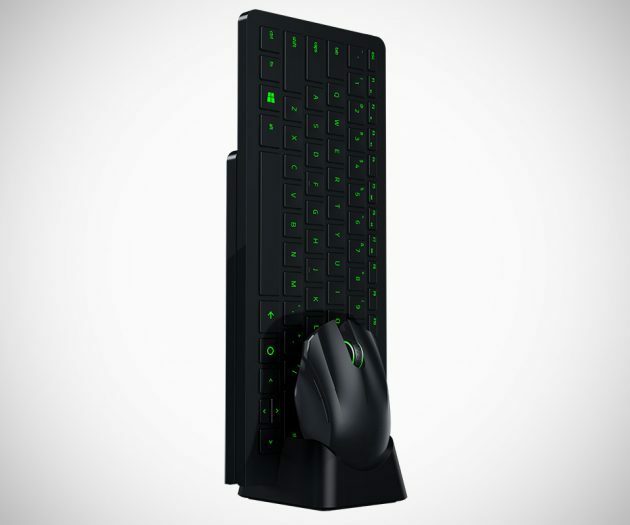 With the Razer Turret Living Room Gaming Mouse and Lapboard, who cares if there’s a coffee table in the living? 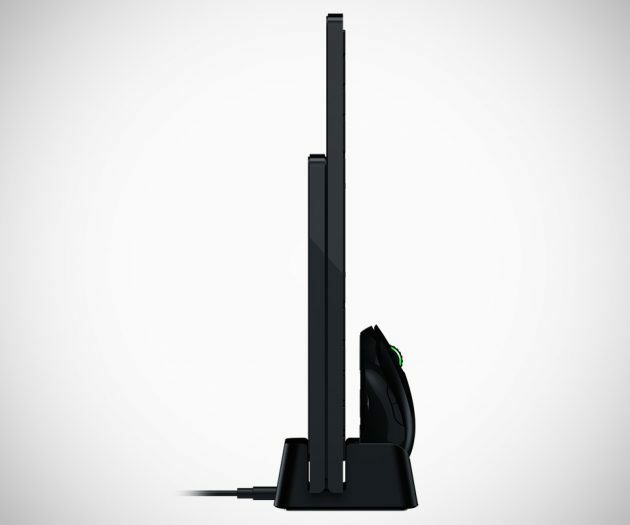 Even if the living has one, this awesome gaming peripherals will relegate it as a place holder for bags of Doritos and Coca Colas, which is kind of a good thing for gamers, isn’t it? 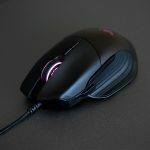 And oh, it is wireless, connecting to your console via Bluetooth LE, or if you prefer, hook up to a PC with the supplied 2.4GHz adaptor. The keyboard and mouse combo can be used as ‘normally’ – thanks to the foldable mouse surface. 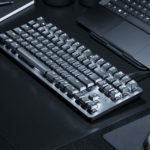 The keyboard also touts dedicated Android buttons and a 1,500 mAh rechargeable lithium polymer battery good for up to 4 months of usage, while the mouse, gets a 1,000 mAh pack that lasts up to 40 hours of continuous use. 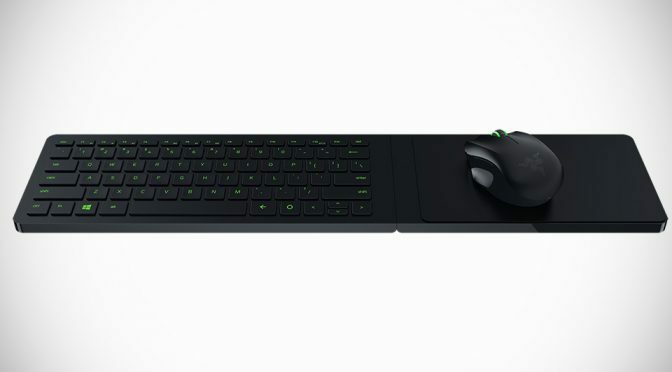 Razer Turret Living Room Gaming Mouse and Lapboard prototype was first unveiled in the early part of 2015 and is now a reality, well sort of. Though, no words on the exact availability and neither was the pricing made known. Have a few more look after the break.